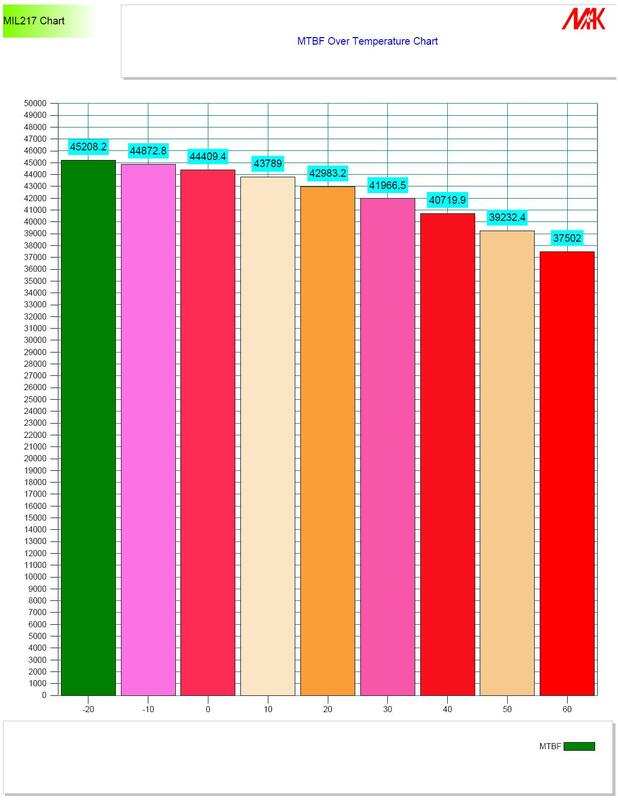 We have provided Reliability analysis for all type of product?s life cycle to improve its reliability meeting all industry specific requirements/ compliances making it a fierce competitor in the market. Our customized reliability analysis /test solutions help you in design improvements, faster product release, and better service and enhanced customer satisfaction. Our expert reliability team will unify with your product development team and form a group to perform all required reliability & safety analysis right from concept phase to in-service phase of the product life cycle. 1. 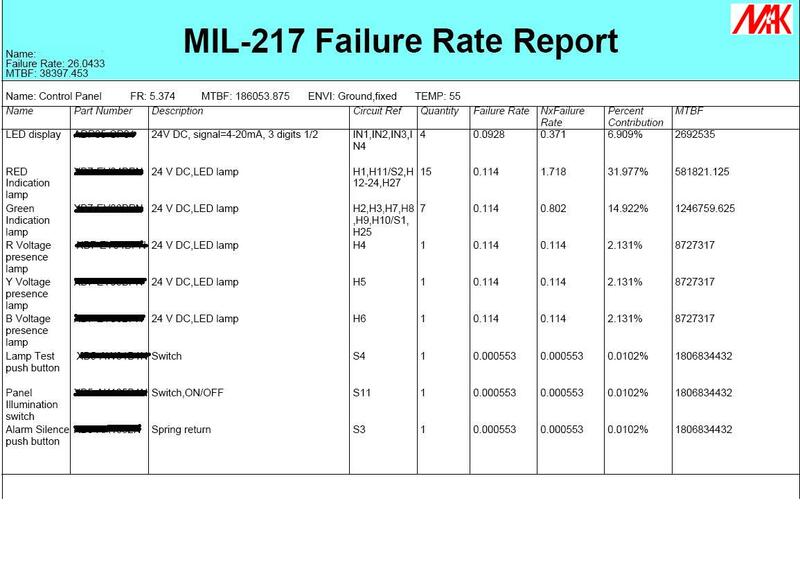 Mean Time Between Failure(MTBF) – It is one of the most common analyses done for a product, Reliability prediction can be done for Electronics/Hardware components, Mechanical equipment and software as well. i.e time taken for a component to be services/overhauled and become fit for service again. 3. 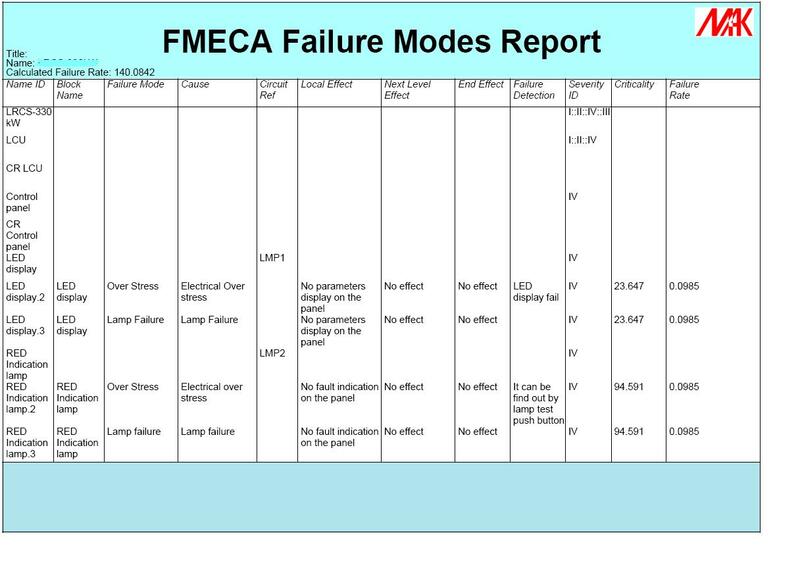 Failure Mode Effective Critical Analysis (FMECA) is very useful tool to identify potential failure modes (hardware design deficiencies) and knowing their effects on the system , the shall help improve design and safety . It studies a particular system and determine how that system can be modified to improve overall reliability and to avoid failures. 4. 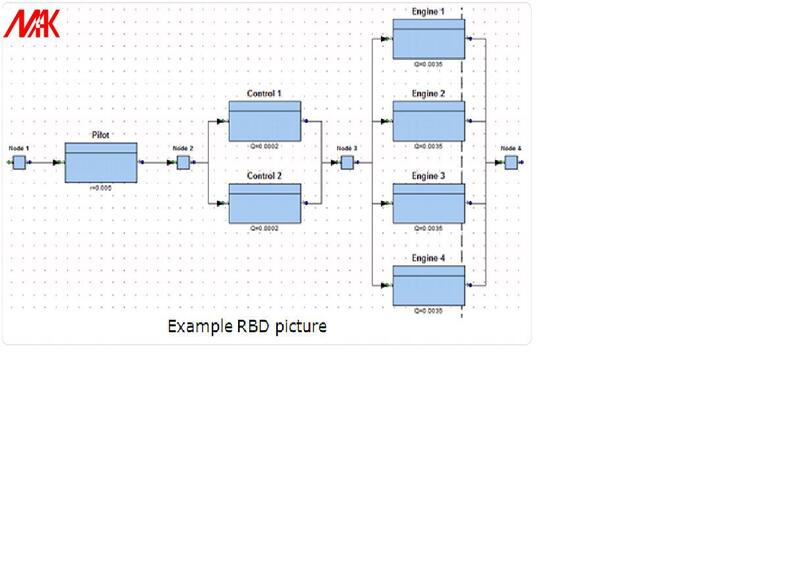 Reliability Block Diagram (RBD) RBDs are used to calculate the Reliability, Availability and maintainability on large and complex systems they are accurate and resemble real time scenarios. 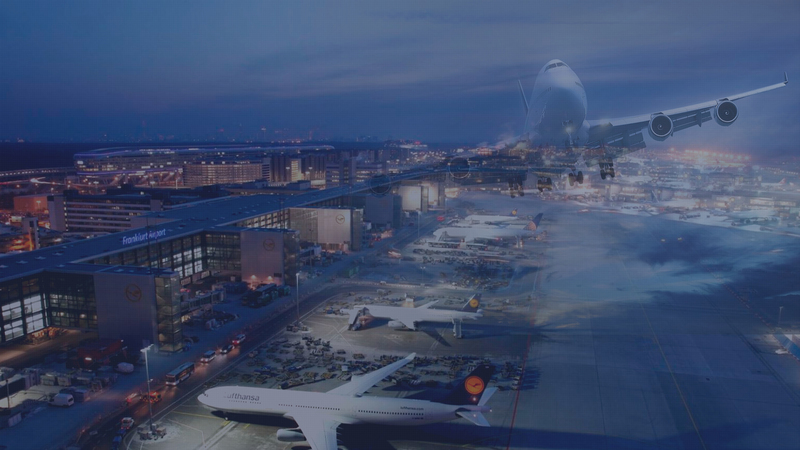 It can also be extended to find important factors of each block in the system and optimum allocation of reliability to attain system’s reliability target. 5. Fault Tree Analysis (FTA) – It shall isolate root cause of any fault and suggest corrective action that will prevent the failure from re-occurring.